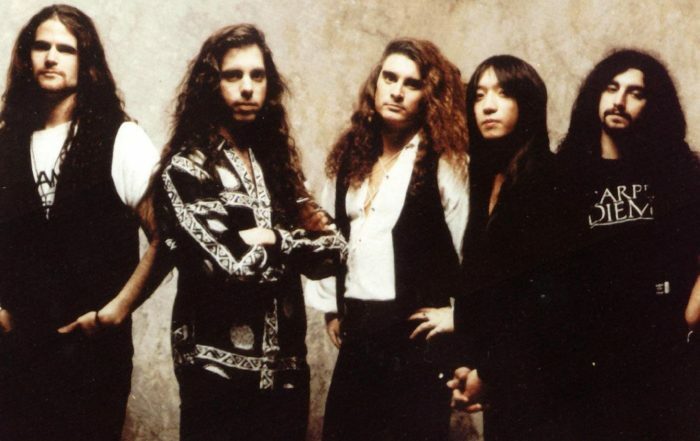 Dream Theater are commonly mistaken to be a “progressive” metal band. Their fans love to brag about how “progressive” the band is as it makes them feel smarter than the typical rock and mainstream Maiden and Metallica metal fans. This is the same sort of intellectual smugness that pretentious urban leftists and the communist-infiltrated ivory tower have about the working class, those who do not shout whatever their currently favored political slogans in the street are like Mao’s Red Guards, or whoever openly dislikes the latest pretentious socialist realist film awarded a trophy by the liberal media shills to promote their Marxist agenda. Canada’s Rush keeps its fingers in many worlds, including that of 70s heavy metal, and as a result often attracts metalheads. Durrell Bowman attempts to explain the appeal of this band through perhaps the best method possible, which is to analyze the music itself and only secondarily and sparingly reinforce what is learned with extracts from interviews. Unlike most rock writers, he focuses on the output from the band rather than the discussion or buzz surrounding it, and as a result is able to pull out intention through the band and its reaction to the changes in the experience of its members of the years and how that translates into artistic voicing. Experiencing Rush: A Listener’s Companion walks through Rush by eras of the band from its early hard rock days to its more progressive-rock influenced middle period to the later middle period of AOR (although this term is not used) very similar to 80s music like Boston, Asia, ZZ Top and the Eagles. In his analysis, Bowman attempts to answer one of the fundamental questions: is Rush a progressive rock band? If not, what are they? And how does this reconcile with their many different internal influences and the many different external styles, including a technologically-hip 90s format, which have cloaked the music of this band? Bowman gives his conclusions in a short introduction and then analyzes the work of the band song by song, divided into albums and the aforementioned eras. The result is a picture slowly emerging of a rock band with many different influences who wanted to play essentially power pop but with a guitar-driven appeal, like later Yes albums such as 90215. Into this, the self-taught musicians mix material from a wide range of influences as part of a philosophy of the band which Bowman slowly peels away during successive chapters: a leftist-libertarian political outlook, a personal individualism, dogmatic atheism and a studied eclecticism to find support for these ideas across different cultures and disciplines. Like their music, their philosophies are a grab-bag of what supports their fundamental worldview, which Bowman reveals as very much localized to and shaped by their experience growing up. 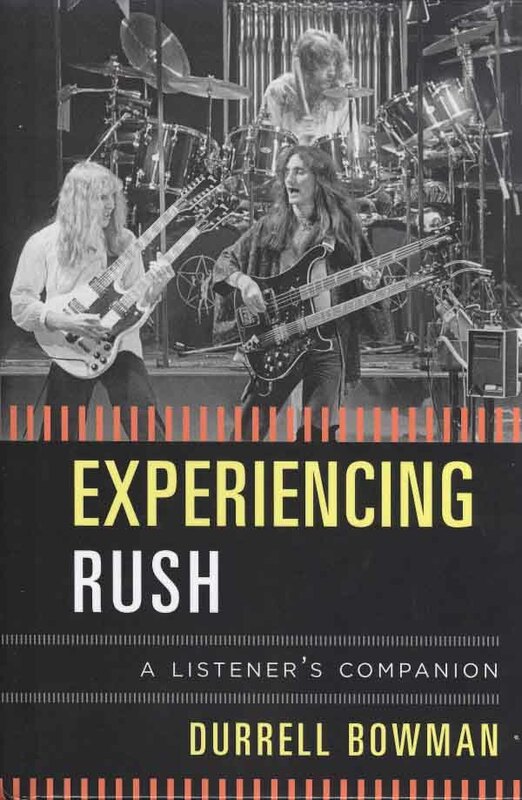 What Experiencing Rush: A Listener’s Companion offers to the world of music is not so much conclusions, however, as critical points for analysis. The entire book functions as an outline of the output of the artist with vital points addressed such as musical techniques used, including juicy details on time signature and scale/harmony, but also rather intelligently looking into the music as a series of patterns and avoiding a deep immersion in music theory. As a result, Bowman compares abstract patterns found in the music to what they symbolize in life, which works well for progressive rock bands who tend to be mimetic in their approach generally, but works doubly well for Rush, who are differentiated from progressive rock (although they incorporate many of its techniques) by their tendency toward music that is more symbolic or defined in human terms rather than imitating the objects or experiences the humans are undergoing. This rather fine distinction highlights why many progressive rock fans find Rush distasteful, and why many Rush fans find progressive rock inscrutable: the two take different approaches, and the Rush approach is closer to that taken by power pop bands than what progressive rock bands attempt. 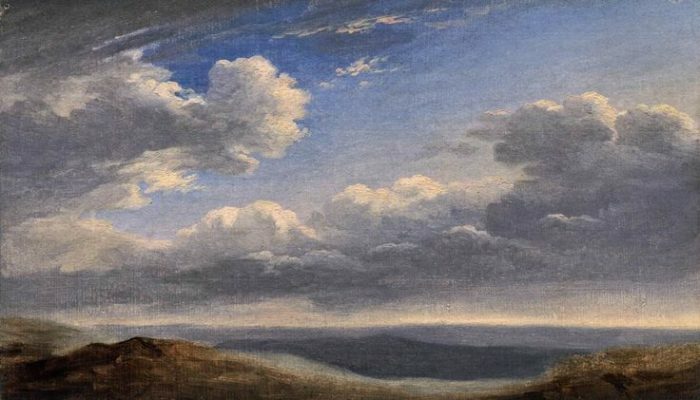 It both makes the music easier to comprehend, because the meaning in the lyrics is “acted out” by the music, and explains how Rush is able to escape its normative AOR format by incorporating so many different styles as if they were brush techniques in a painting, namely that it uses whatever techniques are appropriate for rendering its vision, much like it picks from disparate philosophies, literature and religion bits and pieces which it can use to illustrate its own philosophy and ideology. Through this insight Bowman stands heads above the other writers on this topic. Turning from the technical arts of the band to the technique of the writer, Experiencing Rush: A Listener’s Companion shows us what rock journalism could be — some of us would say should be — by digging into this band in the only way that honors their efforts, which is to take them seriously as people by investigating their art for what it attempts to express as a communication between artist and fans. 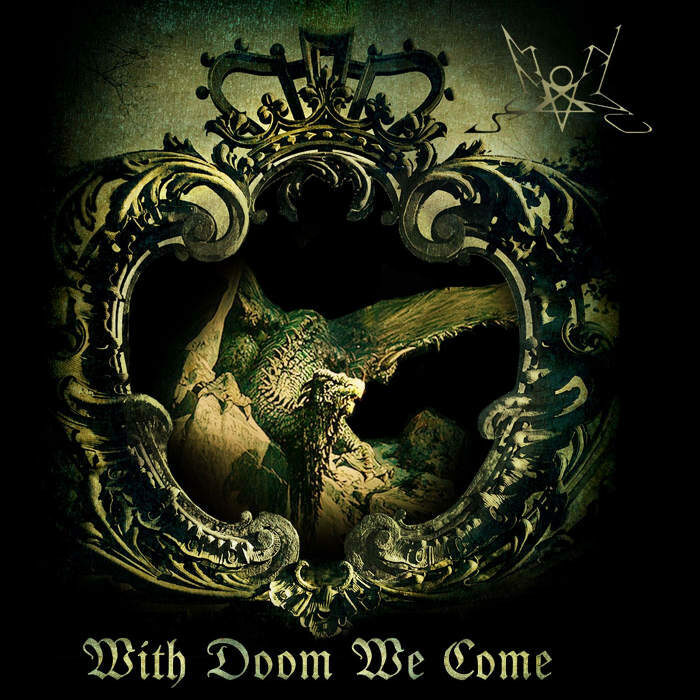 DMU has always taken this approach to death metal which has made us a minority in not just a metal underground but a rock scene which would rather write about where a band is from, their ironic personalities, the production of albums, how much the fans love it, or what trend the band belongs to. This treats artists like simpletons and fans like yeast with credit cards (although some might say this accurately portrays humanity anno 2015). Bowman takes the opposite approach, which is to avoid academic-ese and also rock journalist ideo-jive, and instead to look at this band with an intelligent common sense approach by picking apart each song to see what makes it work, both as a communications device and as an experience to enjoy. With the force of Rush fans behind him, hopefully Bowman can convince more of the music world to join him in this approach, which like the scientific method for materials should be the de facto standard for music.